It’s our priority to partner with best-in-class smart home platforms to offer ecobee customers the greatest freedom and flexibility on the market. The Google Assistant is no exception. The addition of the Google Assistant – and with it, devices like Google Home – reflects our commitment to customer-led innovation and our expectation for continued growth of the voice-enabled smart home. For more information jump over to the official ecobee website by following the link below. 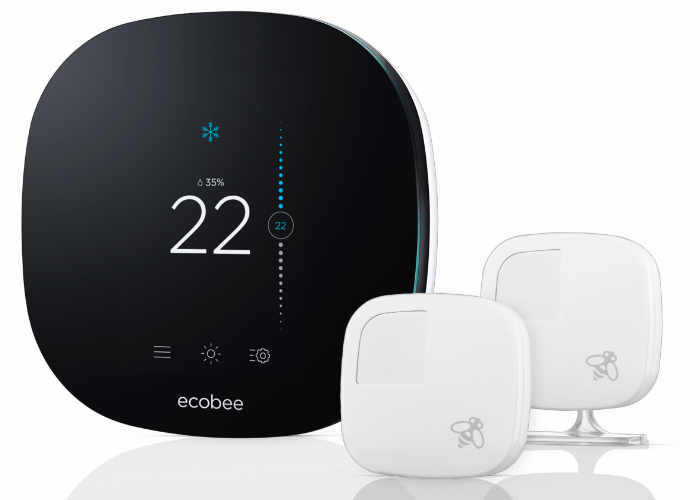 – ecobee4 is available for $249 in the U.S. online and in-stores at Home Depot, Lowes, Best Buy, Amazon and ecobee.com. It’s available in Canada for $329 and can be purchased at Home Depot, Lowes and Amazon. The device comes with a wireless room sensor and supports up to 32 sensors. It is compatible with Amazon Alexa, Apple HomeKit, the Google Assistant, Samsung SmartThings, Wink and IFTTT. – ecobee3 lite is available for $169 in the U.S. at Home Depot stores and online at Amazon.com, HomeDepot.com, BestBuy.com and ecobee.com. It’s available in Canada for $219 and can be purchased at online and in-stores at Home Depot, Best Buy, Amazon and ecobee.com. The device also supports up to 32 room sensors and is compatible with Amazon Alexa, Apple HomeKit, the Google Assistant, Samsung SmartThings, Wink and IFTTT.